As I was meditating last night, I was visualizing the vastness of creation and the infinitesimal size of me – one tiny speck of grit in the universe. Wondering how important the prayer of one insignificant person could be, I asked the Lord what he wanted me to pray about right now. I wasn’t feeling very confident in my prayers at that moment. Pray about nails, He said. Watch, and when you see a likely scenario on the news, pray about the nails. Pray that nails will be lost. WILL be lost? I asked. Not that nails WON’T be lost? Not that they’ll all be present and accounted for, in good working condition? I was thinking about every Christian doing his assigned task. No, He said. One man can’t tackle an army by himself, but with prayer one man can tackle a nail. Sabotage a nail. The enemy’s nail. What are these nails? I asked. He began to show me images of past events, where odd things happened to hinder the enemy. The Dunkirk miracle – In WWII fog suddenly covered the English Channel, hindering detection as England’s civilian armada of small boats crossed the channel to evacuate over 330,000 Allied soldiers. 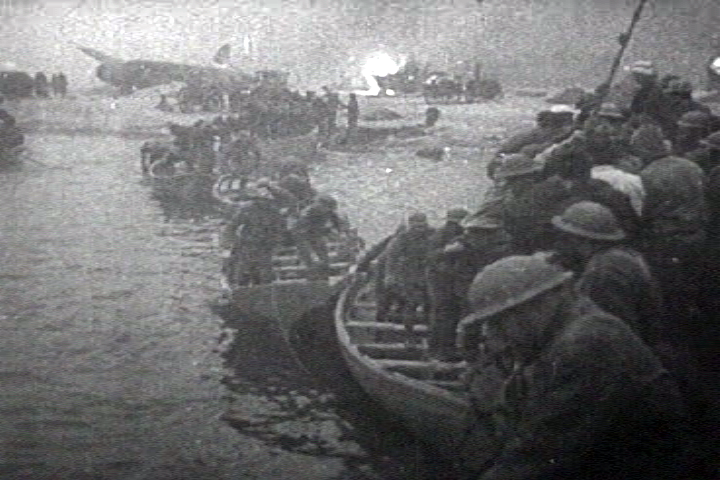 4 Jun 1940: Allied soldiers became trapped on Dunkirk beaches when the Germans used a fighting technique called “blitzkrieg,” an all-out blitz on Allied forces. In recent years, Stuxnet – this computer malware made history as the most advanced real cyber weapon. 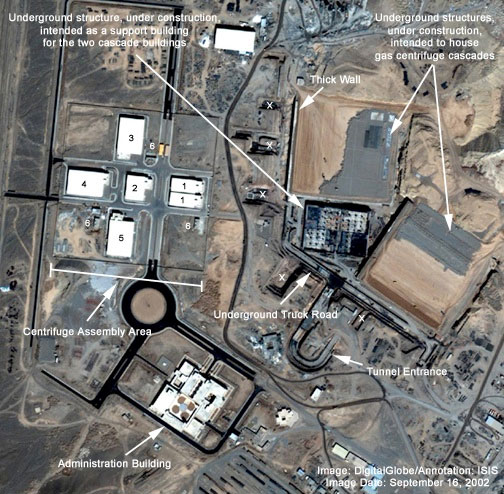 It sabotaged the Iranian centrifuges at Natanz being used to enrich uranium. What are the nails we should pray about? At Dunkirk — good weather. Prayer brought about a change in the weather, something a man could not do. At Natanz — good operating system. Prayer led someone to change that, something a man could do. So, I will be watching for opportunities and praying about the nails. This proverb has been around in many variations for centuries. It is found in a number of forms starting as early as the 14th century. The earliest reference may refer to the death of Richard III of England at the Battle of Bosworth Field. And note: this is a story about the fall of an evil king, and the victory of a good one. Part of a Sunday night service at church recently was an assignment to write a poem or statement to Father God, to say what was in our hearts in worship to him. Those who were willing were encouraged to share what they had written. The comments and poems were beautiful, heartfelt, and ministered to the rest of us greatly. Although I didn’t share what I had written, the following is adapted from it. So much more vast than all of space, Father God, just the edge of your little fingernail could crush our whole universe and disintegrate us into dust. 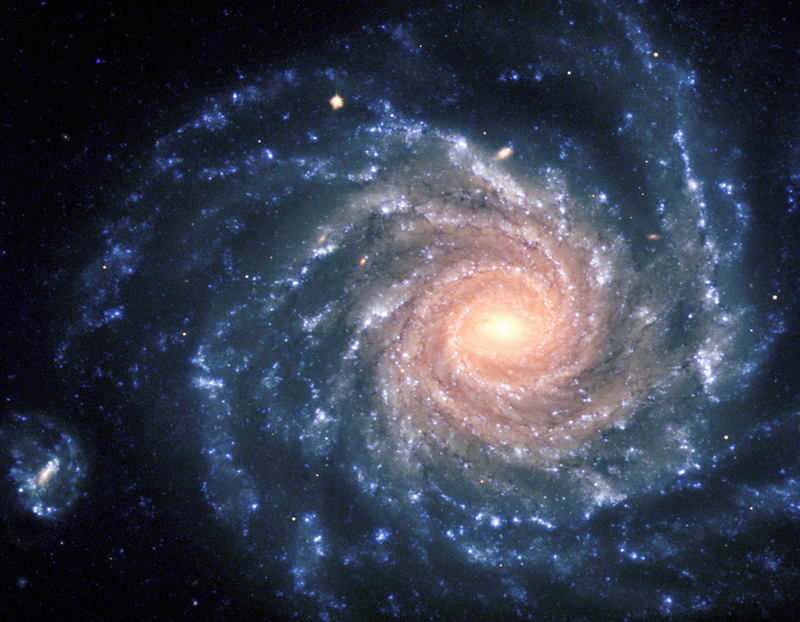 Creator of multitudes of galaxies, you are fully aware each moment of each infinitesimal component as each spins in perfect balance, obeying your design for it. Yet having set these multitudes into motion, you made yourself small enough, intimate enough, personal enough and individual enough that you can see your own work with our eyes! You experience it, explore it, examine it and enjoy it through our eyes, hearts, minds and souls. And as we discover your works in the vastness of your creation, you lead us to discover You. You, your person and your personality. Your heart and care for us, who you dreamed of and fashioned on this earth, this tiny planet, the people you have chosen for a habitation. As we discover more of your works in heaven and in earth, help us never fail to discover more of you.